Browse listings of Member singles that have joined California Match that are associated with Colombian. Meeting other members who have like minded interests is a pefect way to come up with ideas to do on a first date. Register for a Free Profile to Find your perfect match! 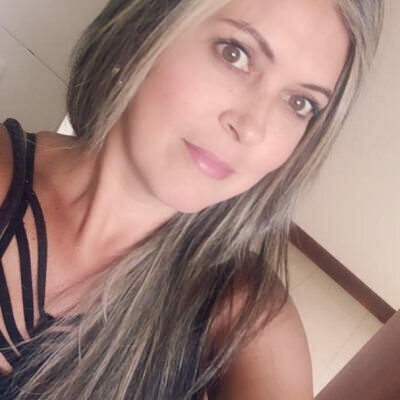 45yo from Medellín, message me to get to know more about me.